The game is love for tennis star Serena Williams and her new husband, Reddit co-founder Alexis Ohanian. The couple got married at the Contemporary Arts Center in New Orleans, according to a story and photos posted on Vogue's website on Friday night. Vogue said the celebrity guests at Thursday's ceremony included Beyonce and Kim Kardashian West. 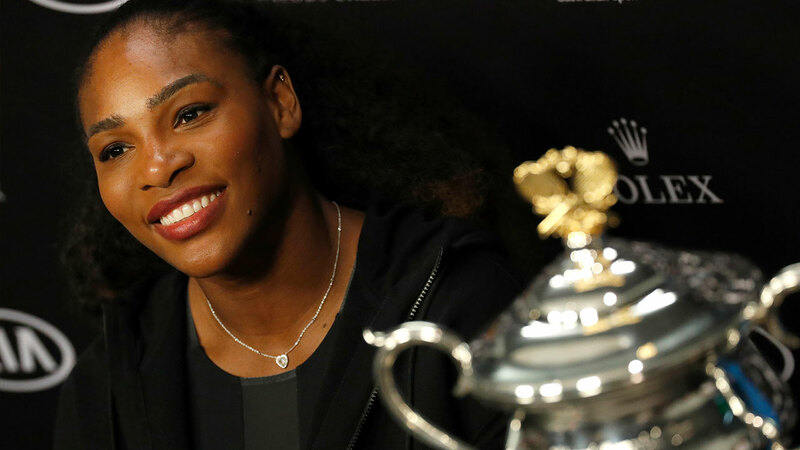 The 36-year-old Williams has won 23 Grand Slam singles titles, a record for the professional era. She and Ohanian were engaged in December. Williams gave birth to a girl named Alexis Olympia Ohanian Jr. on Sept. 1. Williams hasn't competed since winning the Australian Open last January - while pregnant. She has said she intends to return to the tennis tour for that same event next January.